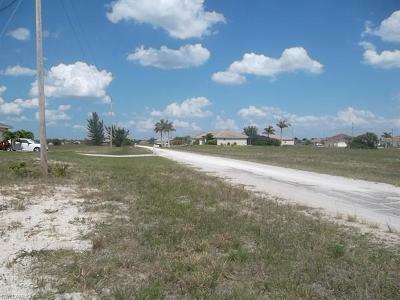 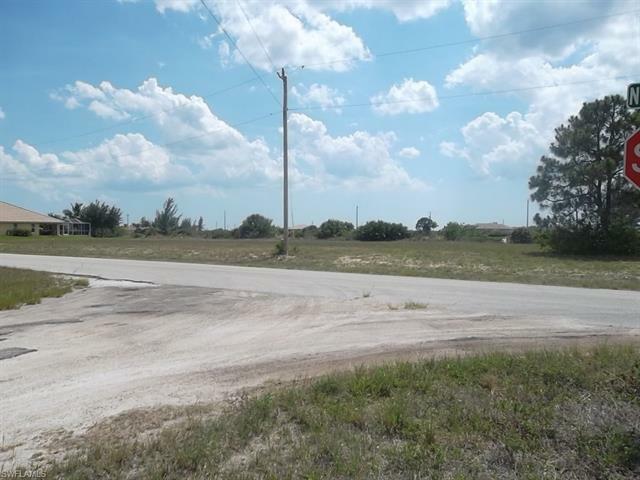 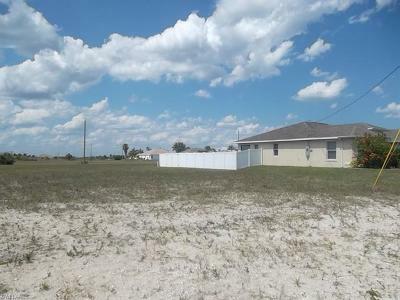 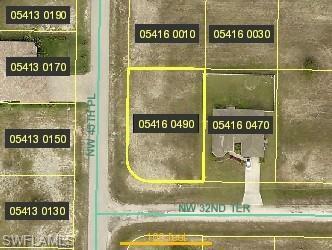 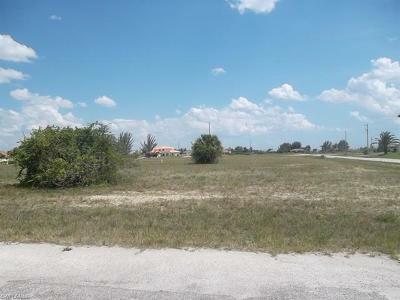 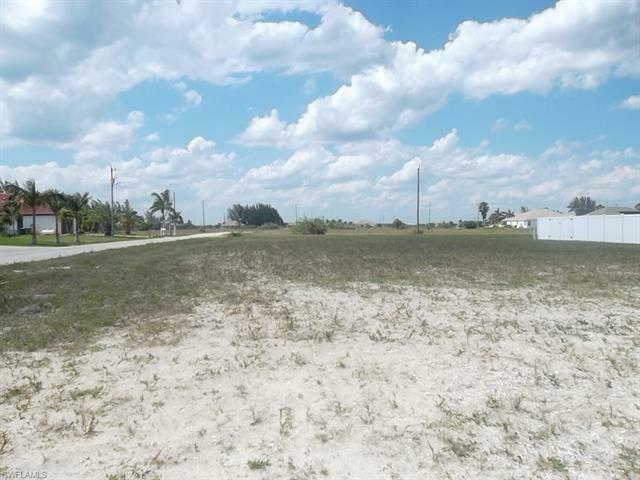 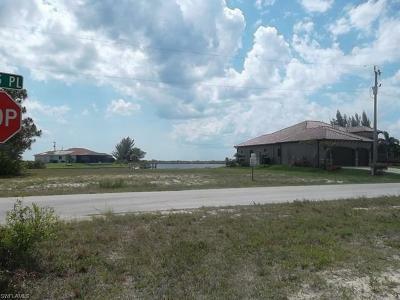 CORNER LOT ACROSS FROM WATERFRONT!! Build your BRAND NEW home here! !